FI Session Helmet: The peak of helmet safety and performance at an affordable price. Multi-directional Impact Protection System – MIPS – is a recently-developed, Swedish technology that creates a slip plane within the helmet, protecting the brain from rotating impacts, and reducing concussions. 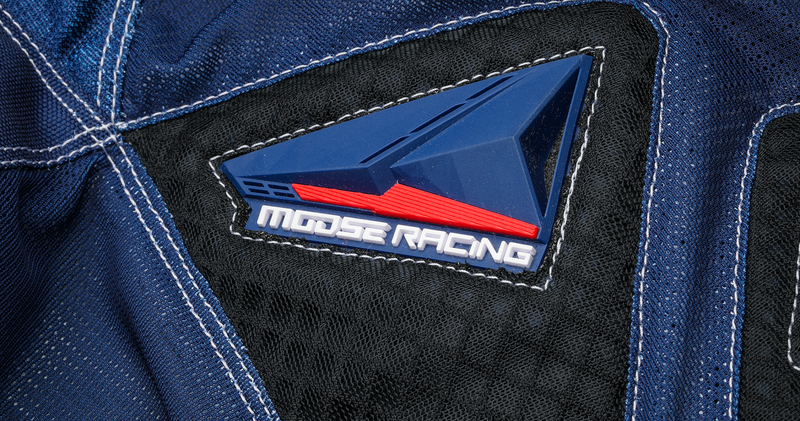 Moose was eager to incorporate this new technology into a high-performance helmet that would still be affordable to average riders. Jett took an end-to-end approach for this project. We worked with Moose to design the helmet, and with MIPS to implement the technology, a process that took months. Jett maintained an extraordinarily high level of collaboration and coordination between MIPS and Moose, overseeing and facilitating every detail. The result, the FI Session Helmet, features unparalleled levels of performance and safety. 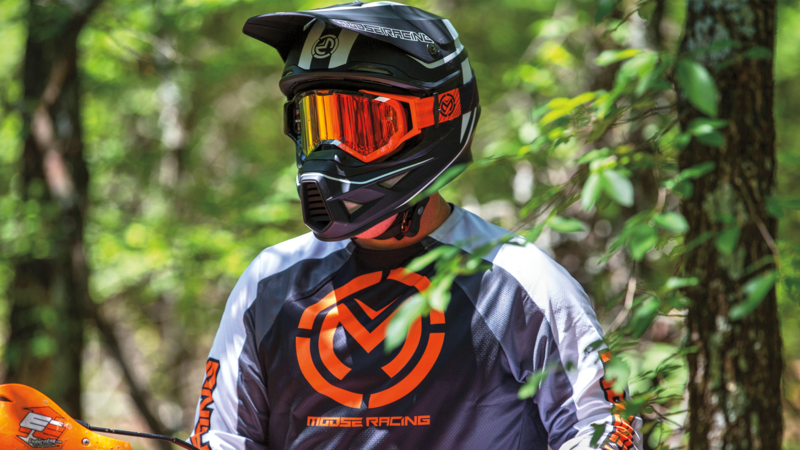 Not only does the helmet incorporate the very latest MIPS technology, but it also accommodates a host of extra features that consumers could usually expect only from the most premium helmets. 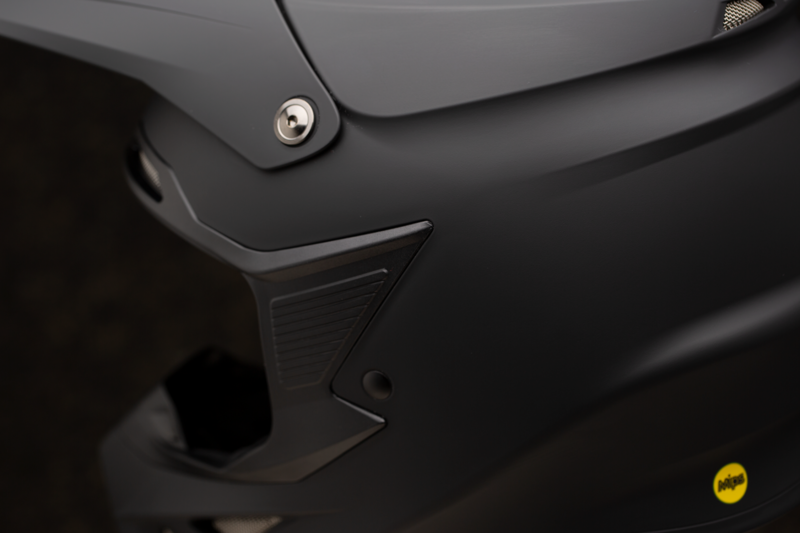 With excellent ventilation due to the many air-channeling intake vents in the multi-density EPS liner, the helmet is made from injection-moulded polycarbonate with integrated features – keeping both the weight and the cost down. 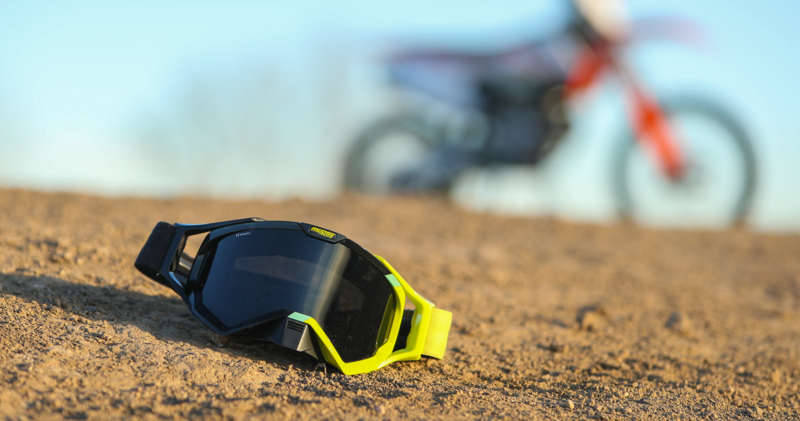 With a large eyeport for compatibility with the widest range of goggles possible, it even boasts a friction-hinged visor – something usually found only on the highest-end helmets – so there’s no need for the rider to stop to make adjustments. And with an MSRP of $159.95, this precision engineered helmet is still well within reach of ordinary riders. The development process for the FI Session was highly intricate, involving the coordination of complex timelines. We knew the helmet would need to pass DOT and ECE standards, and it was up to our engineers to determine how the helmet could do that, and incorporate all the features we and the client wanted. 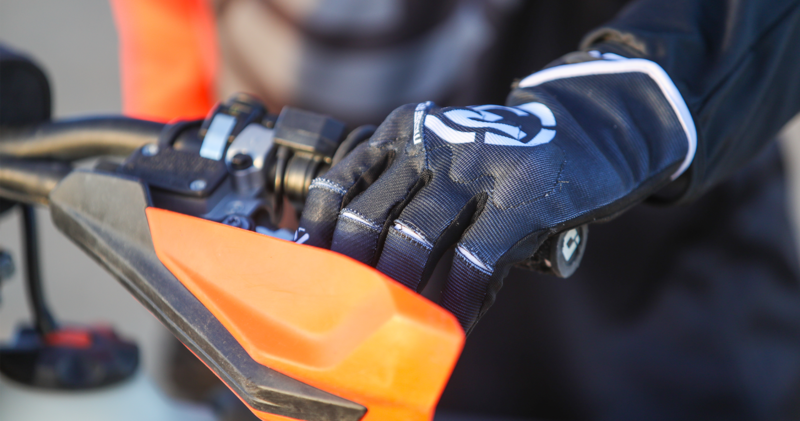 Additionally, MIPS had to design, create and manufacture their protective layer, and then send that to the helmet manufacturer. Jett liaised at every step, making sure each process was managed efficiently. We produced a high volume of 3D data, which then had to be communicated to the factory. The testing phase was comprehensive and intense. Josh and Brandon themselves wore the helmets initially, and then when they were satisfied, they cascaded them to networks of riders to gather large volumes of real-world feedback. Jett created an in-depth stream of data from rider positioning, so that every possible detail was considered. And once our own testing was complete, MIPS also had to perform extensive testing, meaning that the very highest levels of communication and oversight were critical.